Current worth of Bitcoin is around $6,400, which is a tremendous jump from its creation (it was reported that first Bitcoin purchase was 10,000 BTC for a pizza), and a catastrophic fall from its highest value of almost $20,000 in December 2017. 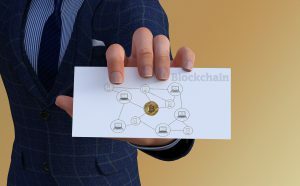 The technology behind the design of this digital currency has found new applications today, but cryptocurrencies remain. In fact, one of the main features of cryptocurrencies is their anonymity. This, for example, is why this type of money is favored by the people involved in the gambling industry, as well as their customers. 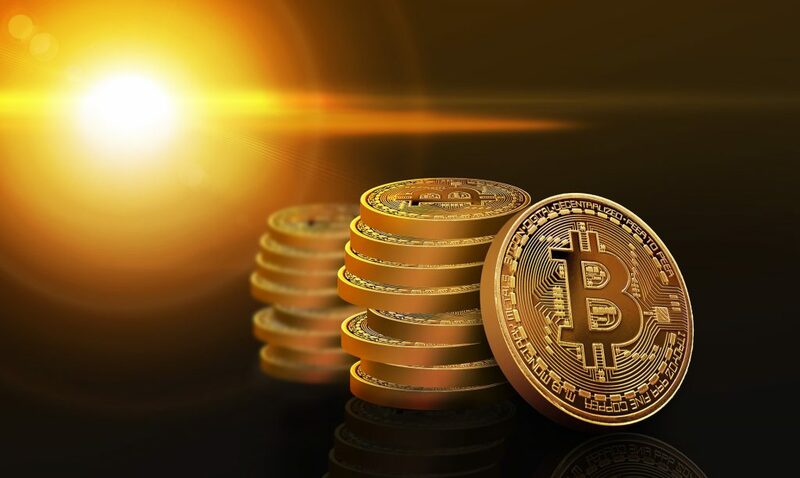 Sites like all-bonus-codes.co.uk list many of different bookmakers and casino operators, and usually point out which ones have the option of playing with cryptocurrencies. Digital money goes well with gambling, but the questions remain – what are cryptocurrencies, where to get them, and should you invest your time and money in this? Let us discuss their origin and the system they use. Satoshi Nakamoto, which is actually an alias of an unknown person or persons, developed Bitcoin in 2009 as a byproduct of blockchain technology (more on that later). Bitcoin is conceptualized as a cash system that uses a peer-to-peer network. The purpose of this is to prevent the same money being spent twice, thus alleviating the possibility of money laundering, and committing fraud. As the currency has taken flight, others have made use of the open-source code to create other currencies, like Namecoin, Litecoin, Dogecoin (originally made as a joke), and others. The system behind cryptocurrencies like Bitcoin uses blockchain technology. What’s a blockchain? The blockchain is actually a list of records that keeps growing with every change. They are packed into little ‘blocks’ of information that is protected by cryptography. It is very difficult to tamper with, and you can’t alter the records without altering the final outcome, which is something that is checked by other peers every time you use this technology. This is why Bitcoin and others are known as decentralized currency. No government or individual organization controls it. Therefore, it is worth the same everywhere. Users are protected not only from double-spending (because every coin is also a receipt of all previous transactions) but also from inflation. In addition to this, once you complete your transaction and money exchanges hands, there is anonymity, meaning that no one other than you and the person you are doing business with knows whether you have used cryptocurrencies or not. This, in theory, gives a great advantage to cryptocurrencies over money transfers and credit cards. Unlike with your bank accounts, these records can’t be reached by your local and federal governments, including the IRS, as well as people authorized to look at your legal information. 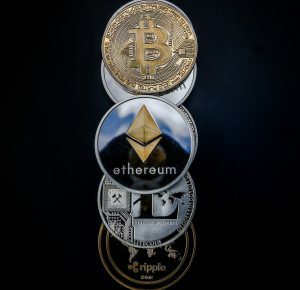 Whether good or bad, many believe that cryptocurrency is the future, whereas others see it as a fad, similar to seasonal coffee flavors, or baseball cards. It definitely has worth, but only in certain markets. People who use Bitcoin like their privacy, but many also treat it the same way you would use a stock – investing money into something, hoping that the value of the item will grow with time. It is worth mentioning, though, that the blockchain technology has decided to stick around. So, even if cryptocurrencies do eventually fail, blockchain tech is definitely worth your time.